A last stop for my Camiguin road trip, this proves to be like an amazing race tour. Trying to get to as many locations in Camiguin as we can for just a day. 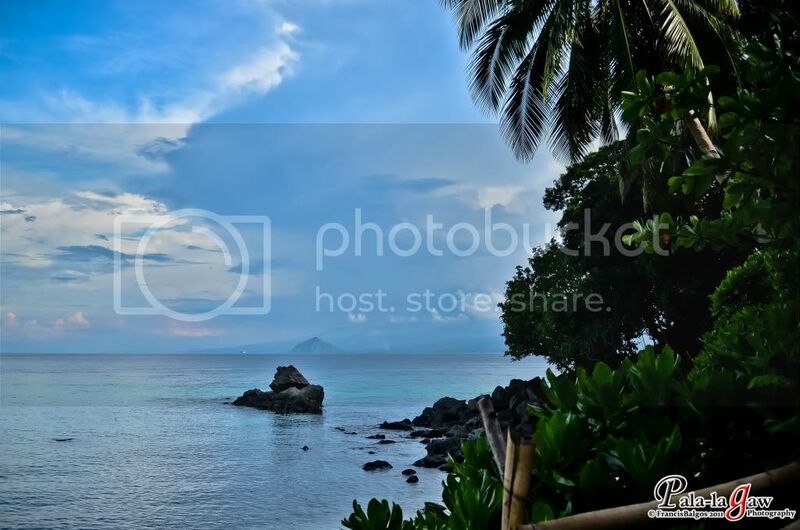 This place is run by volunteers and situated on a secluded section of Camiguin Island. As with the quick lecture with their guides, Giant Clams require pristine water conditions to survive and flourished. 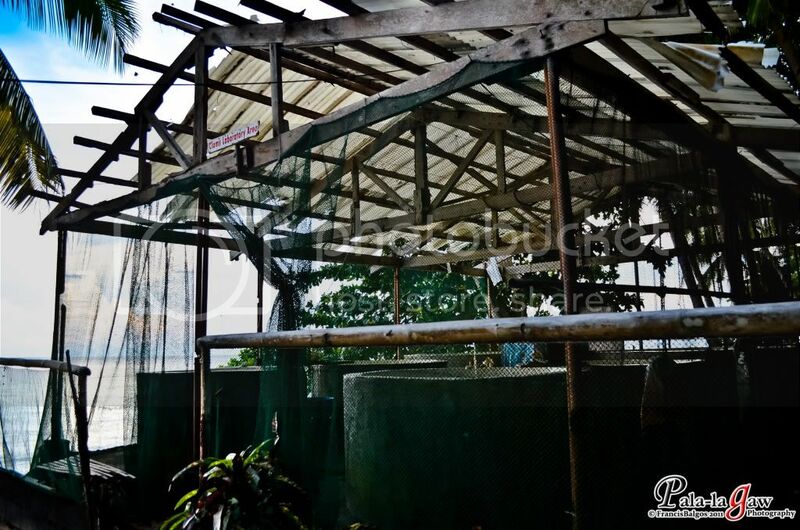 This small community is not just volunteers but advocates of environment preservation. 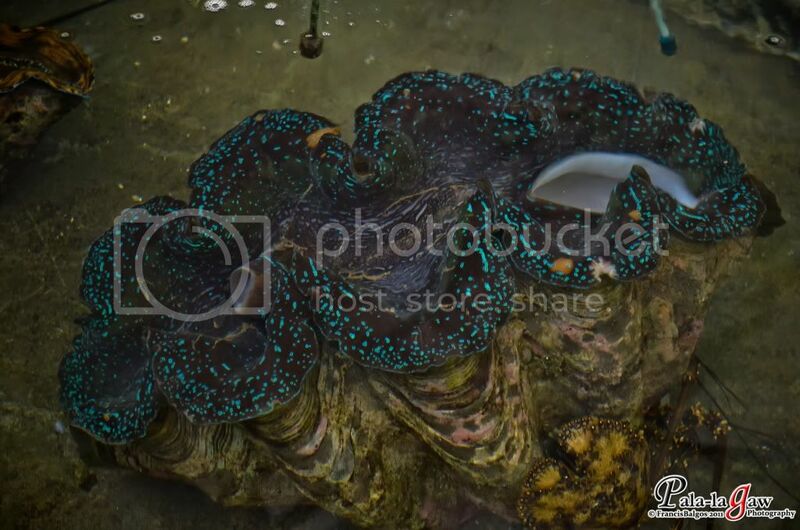 We were introduced to different species of Giant Clams that they keep in tanks for nursery. I got lots of questions, especially when I was told that Giant Clams also produce pearls, more so it would be nice to snorkel in their beaches where the real giant clams are being kept under constant monitoring. 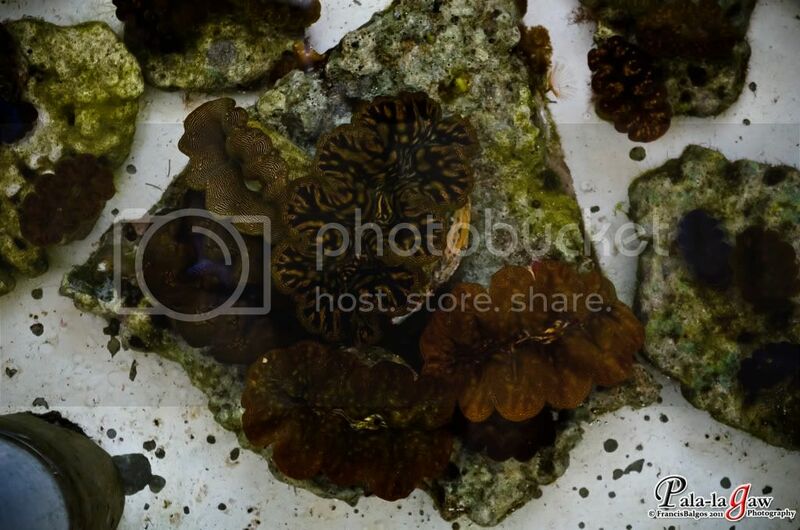 Like amphibians, giant clams are also indicators of the environments health, there survival depends clean water system as they're easily poisoned by pollution. As for me, it was an enjoyable visit. The guides all speak in English whether your a local tourist or foreign. From the entrance where you pay a fee, there's short walk to the nursery area, and I was guided by 2 little girls. They briefly explained to us what clams are, the genus family, how many species are there in the world and to how many species of clams they keep. It was a nice little chat, as the girls where trying to practice their PR, I was charmed by the volume of their environmental awareness and their contribution for environment preservation. It nice to know that kids on this part of Mindanao shares a passion for nature conservation. 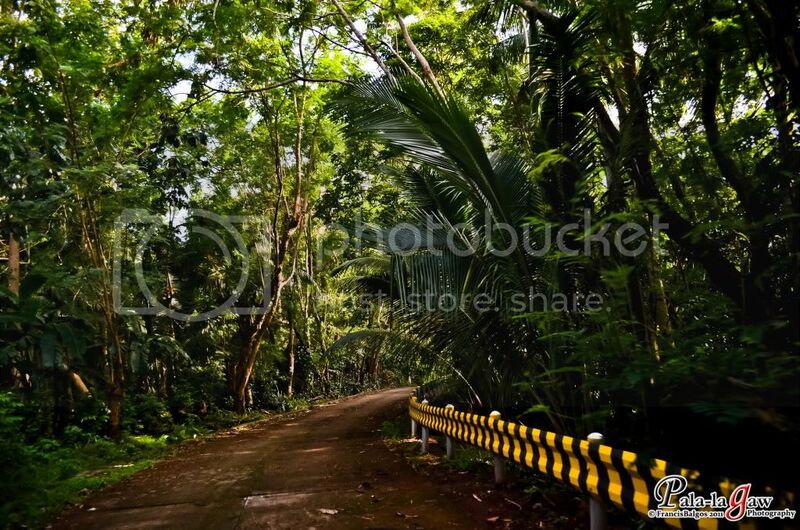 This part of Camiguin is secluded, although there is road that goes directly to the conservation area. The road itself passes through thick foliage, feels more like a road snaking through the jungle. 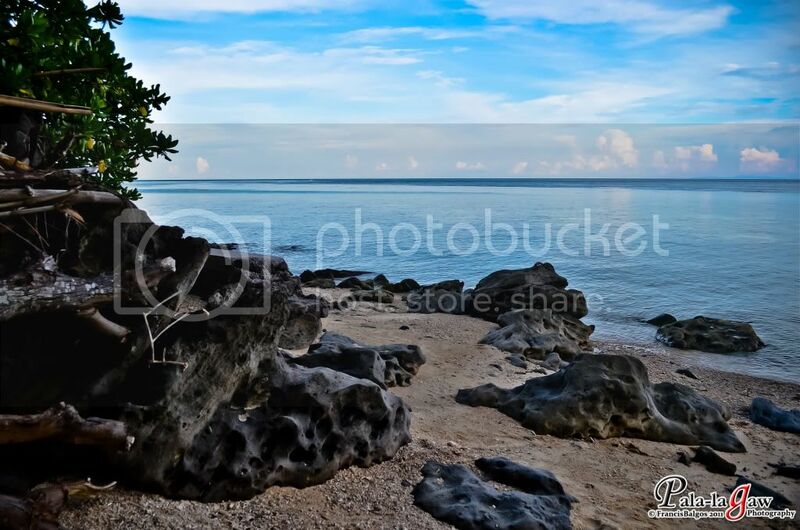 From the entrance, you'll see a stretch of beach that's very tempting. 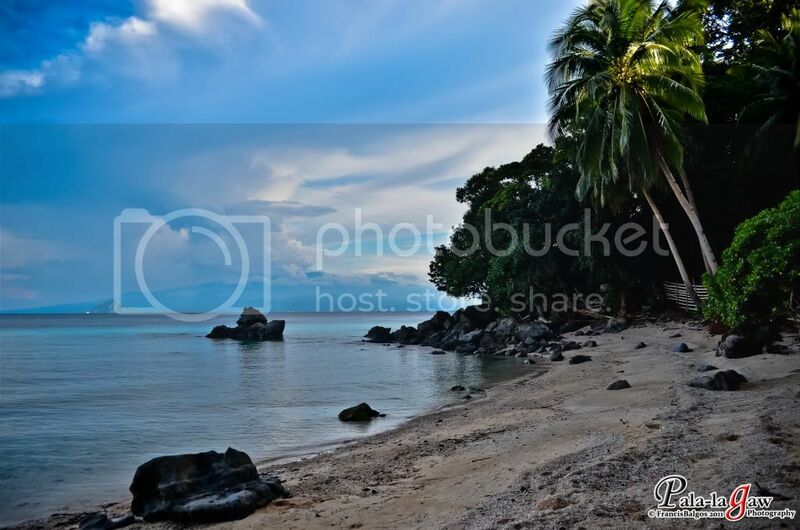 I was told the it's a very good place for snorkeling to see the giant clams much closer. Unfortunately again, its becoming late and already darkness is creeping signalling that I have to leave Camiguin at any moment. If there is one thing I'm sure I will not dare miss on my next visit, that is to snorkel with the Giant Clams. hmmm... haven't seen this when we went to camiguin. hope they'll really be preserved. Weeeeee.. I'm from Bukidnon but I am now here in Cebu. It's great to know that someone went there and blog about it. You should've went all the way through Malaybalay. Anyway, I've been to Camiguin too years ago and it's a great place! 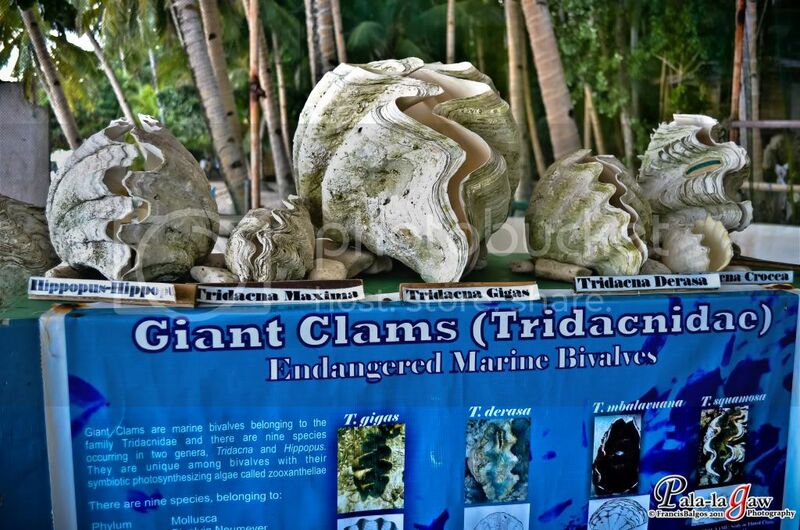 Great that they're conserve this clams and not just an ordinary clams but GIANT clams. 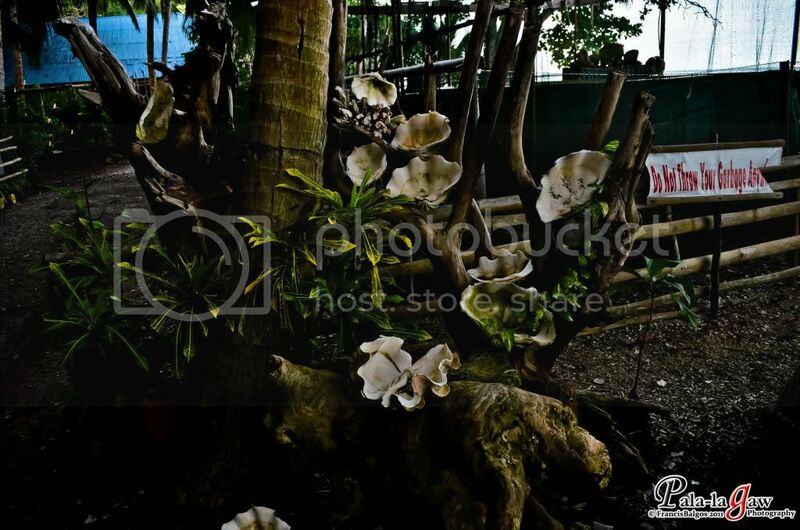 Have you been to the Giant Clam Sanctuary??? love the photos... that one i can't do, rush from one destination to the next and still get great photos. natataranta kase ako. hehehe! @Gladys - It didn't really feel like we where rushing it. 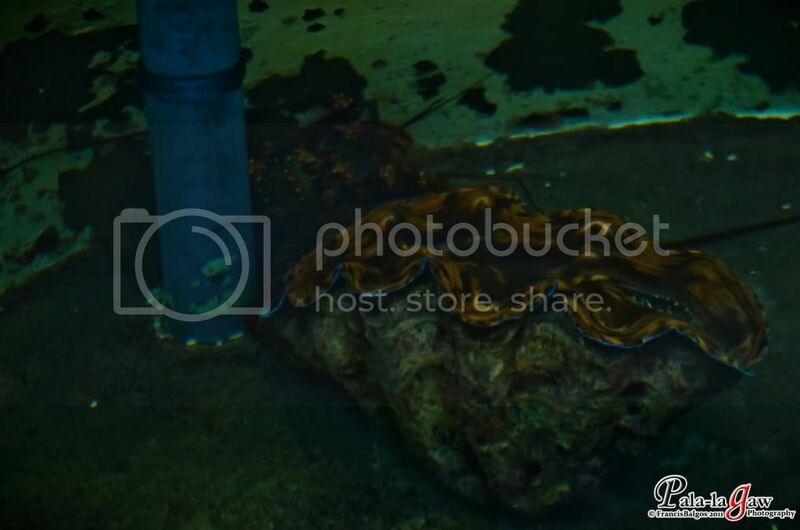 Etong sa Giant Clam siguro medyo madalian na yung mga pictures ko, kulang2 nga eh kasi last stop na namin to. thanks for the compliment though, really appreciate it! Happy Holidays! Wow this is so big! I think this is as big as the clam shell I saw when I went snorkeling at the marine sanctuary before. this was also our last stop. too bad lang hindi kami nakapagsnorkel kasi lakas ng alon.